Spain’s maritime rescue plucked three men from a boat loaded with three tonnes of cannabis resin which had run into trouble in choppy waters, officials have said. 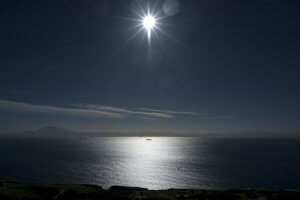 A rescue boat found the rigid-hull inflatable boat drifting about two nautical miles from Gibraltar, and rescued its three passengers, a maritime service spokesman said. Gibraltar authorities picked up 84 bales of cannabis resin from the shores of the British territory. They estimate the drugs had a street value of around 16 million euros. 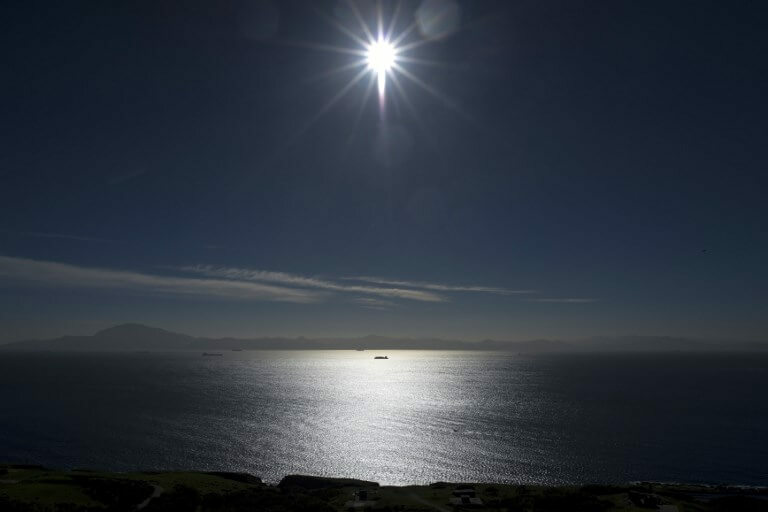 Conditions in the Strait of Gibraltar – a narrow strip of water that connects the Atlantic Ocean to the Mediterranean Sea – are currently dangerous with bad weather and big waves.